A Japanese F-35A fighter jet with one pilot aboard disappeared Tuesday from radar over the Pacific during a training exercise after taking off from Misawa Air Base in northeastern Japan, the Air Self-Defense Force said. The stealth fighter was flying with three other aircraft off the coast of Aomori Prefecture some 135 kilometers east of the base when radar contact was lost around 7:27 p.m., it said. Radio communication cannot be established with the Lockheed Martin fighter, with Japanese defense authorities believing that it could have crashed, and search operations looking for the single-seat jet and the pilot, a major in his 40s, are under way. 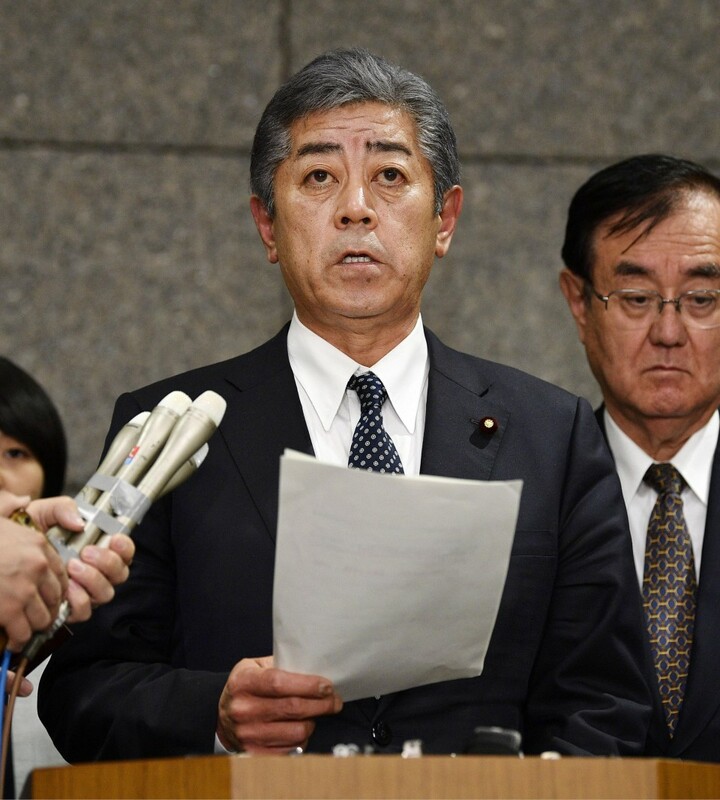 "The cause (of the disappearance) is unknown," Defense Minister Takeshi Iwaya told reporters, adding that the ASDF will ground the 12 remaining F-35As deployed at the base for the time being. Iwaya said he is no aware of any F-35A, developed together by nine countries including the United States, Britain and Italy, going down in the world. Japan began deploying F-35As, each of which costs over 10 billion yen ($90 million), in January last year to replace the aging F-4 fighter jet. An 80-member squadron of the stealth fighters was just formed last month at the base.